Keys lost, stolen or left inside property? In an emergency, Alpha Locksmiths aim to be with you within the hour and always attempt to gain entry using the latest, Non-Destructive Entry tools and techniques. 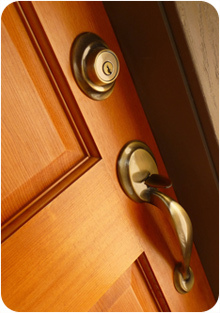 We work closely with other independent local and trusted locksmiths, so we can always cover your emergency. If it is necessary to damage the lock to gain emergency access, replacement locks are always carried on the van, so your property will be left secure.